It all started way back in 1891. A group of Collinsville businessmen raised $5,000 and created the Collinsville Canning and Packing Company. The struggling little plant went through a few different owner/operators until 1907 when the Brooks brothers, Everett and Elgin, took over. They operated under the name of Triumph Catsup and Pickle Company. The ghost sign image of the company name can still be seen on the north wall of the old brick factory. 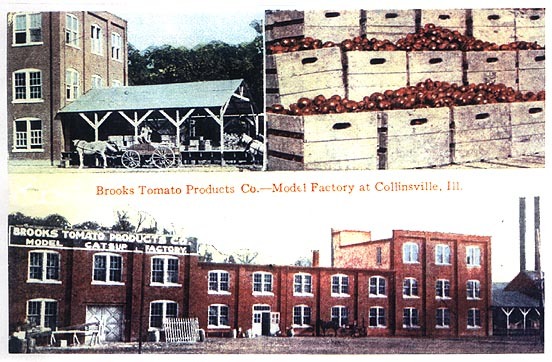 Soon the name became Brooks Tomato Products Company. In 1920, the brothers sold out to American Cone and Pretzel Company. Then in 1933 the G.S. Suppiger Company purchased the plant. The Brooks brand name was retained by each new owner. The product line had acquired an excellent reputation over the years. 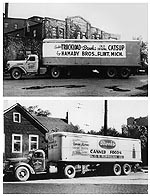 The catsup factory had great success, surviving the Great Depression, and growing by leaps and bounds through the 1940s. 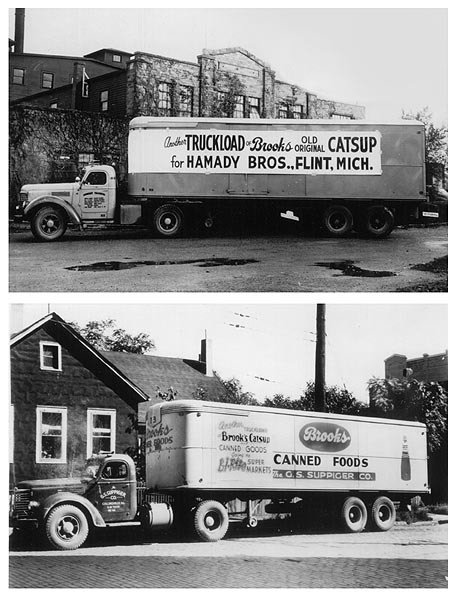 The plant produced much more than catsup, including chili beans, spaghetti, hominy, soups, and other sauces. 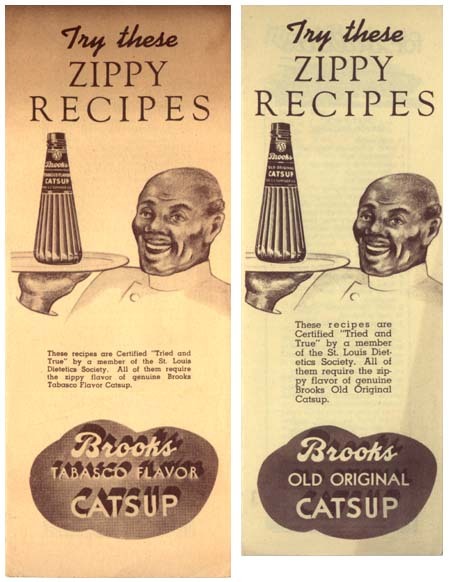 The "Brooks Tabasco Flavor Catsup," as it was named, was extremely popular. So much so that the McIlhenny Tabasco Company threatened a lawsuit claiming the term "tabasco" was their copyrighted property. 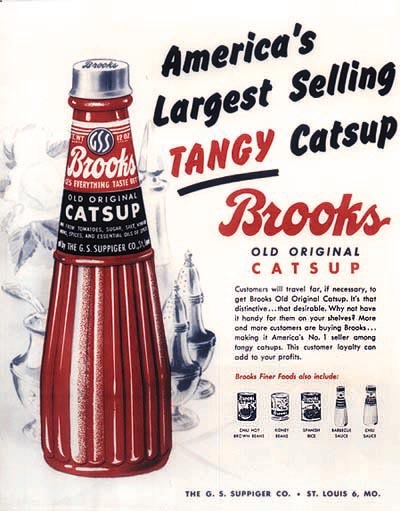 Not wanting to fight a costly legal battle, the Suppigers changed the name to "Brooks Old Original Tangy Catsup." The change can be seen on these two vintage recipe brochures. The company promoted its product well. In Belleville and St. Louis, big 12-ft high Brooks catsup bottles, adorned with neon, slowly rotated while perched on sign poles. 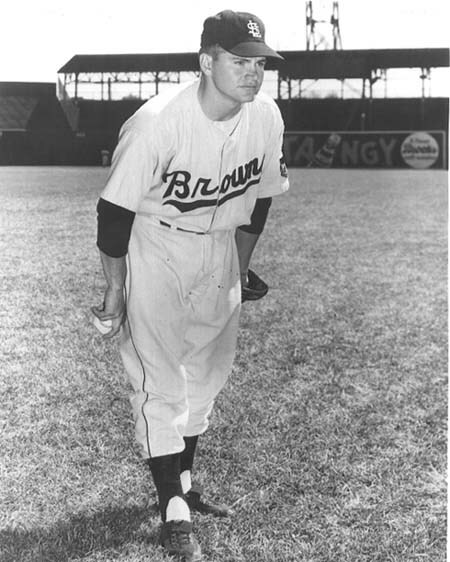 Brooks was even advertised in Sportsman's Park, home of the St. Louis Cardinals and the St. Louis Browns baseball teams. At one time it was America's #1 seller among tangy catsups, and in the greater St. Louis area it out sold all other brands combined by 2 to 1. In 1947, records show that the W.E. Caldwell Company of Louisville, Kentucky, entered a contract to build the 100,000 gallon water tower. Final drawings were approved in 1948 and the World's Largest Catsup Bottle was completed in October of 1949. A water tower was needed for plant operations and to supply water to the new fire protection sprinkler system. Gerhart S. Suppiger, then president of the company, suggested the tower be built in the distinctive tapered shape of their catsup bottles. Everyone was amused by the idea back then, little realizing they would create a landmark that would be world renown 50 years later. In 1959, Brooks Foods merged with P.J. Ritter Company and the Suppigers sold their share of the company in 1960. Catsup bottling operations were moved to Indiana in the early 1960s, and the old factory was then used as a warehouse. Old-timers in town still lament the sweet smell of catsup that no longer wafted through town. In 1993, Curtice-Burns, Inc., the then-parent company of Brooks Foods, decided to sell the property. 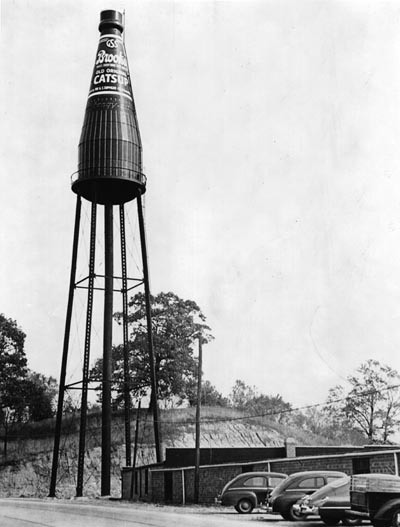 The water tower's future was in jeopardy and the Catsup Bottle Preservation Group was formed. Brooks was willing to deed the tower to the city of Collinsville, but the city declined the offer citing the cost of repairing and repainting the structure was far too much for the city's budget. The Preservation Group started a nationwide "Paint It!" campaign and began to raise the needed funds. Read more on our "Restoration" page and for a more detailed look, check out the News and Information Archive.